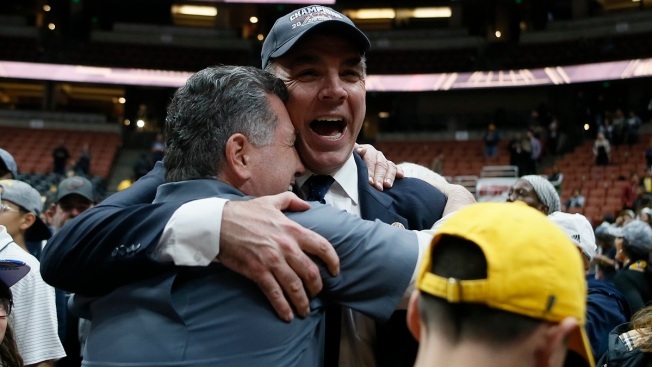 UC Irvine has 16 straight wins, the third-longest current winning streak in Division I.
UC Irvine is out to prove that it is more than a team with one of college basketball's most unusual mascots. UC Irvine, which has wins this season against Texas A&amp;M and Saint Mary's, is familiar with Kansas State. The Anteaters played the Wildcats last season but lost.